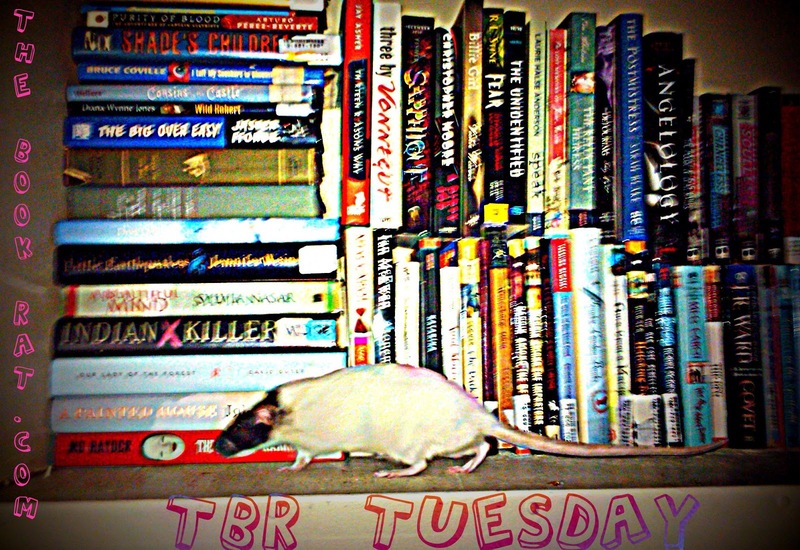 I've had this one sitting on my shelves since the Borders liquidation sales. I hadn't read White Cat at that time, though I had it. And even though I know Holly Black can be hit or miss with me, I figured, for a few $$, why not? Now, having read White Cat and been very pleasantly surprised, I was very pleased with myself for having bought this. In fact, I would have liked to move straight on to this one and keep the flow of the series going. But I didn't have time at the time, and I had a number of people tell me that Red Glove kind of lost steam and didn't have the same magic as White Cat. So for the time being, this still sits on my shelves, waiting. What do you guys think? Does this live up to White Cat, or is it one of Black's misses? I loooved White Cat and can not wait to get my hands on the Red Glove audio. 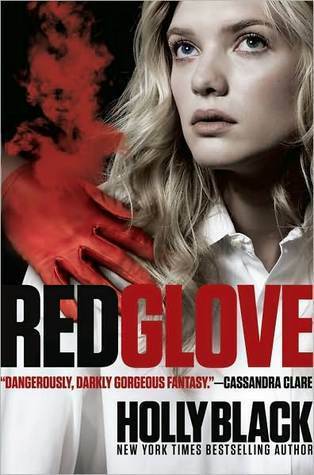 While definitely not as good as White Cat, I still wouldn't consider Red Glove a miss. I absolutely loved White Cat, so it would have been difficult for the second book to live up to the first one. Holly Black is a bit of a hit and miss for me, too, but I found Red Glove to be ok and entertaining, not awesome, but not a miss either. I still loved the characters, althought the plot wasn't as intricate, tightly woven and interesting as in White Cat. Red Glove didn't turn me off the series. I'm still anxiously awaiting to read my Black Heart UK paperback (should be out next week)! After that I can make up my mind about whether I love the series or just the first book. So I'm probably in the minority, but I didn't enjoy the White Cat as much as I hoped I would. I just could see every plot twist coming from miles away. Secretly_Samus, I'm sort of strange, because I could also see the plot twists coming from miles away in White Cat - but it didn't bother me! :D I loved the characters and the setting and even the plot despite guessing what would happen.